The best network discovery and diagnostic tool you can find. 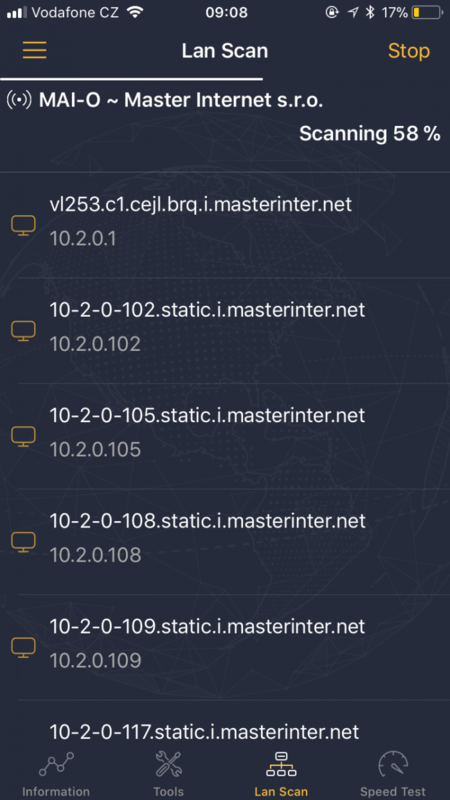 Master Network Analyzer will provide you with a detailed analysis of your home network. All info in one place, that’s Master Network Analyzer. 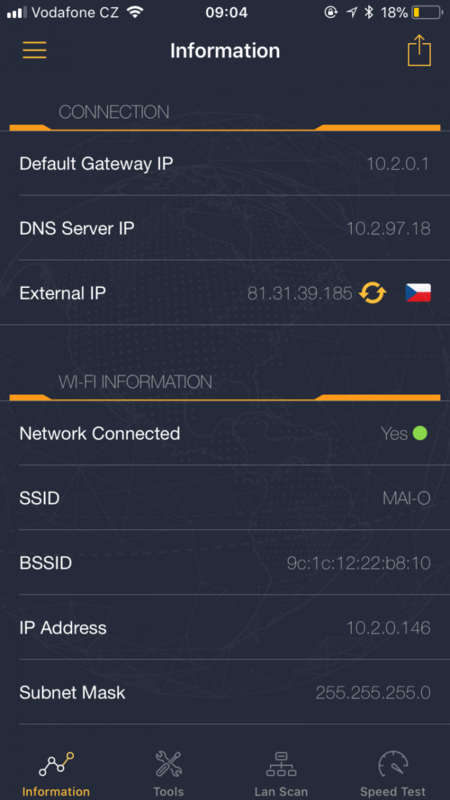 Discover Wi-Fi information (SSID, BSSID, IP address, subnet mask, and vendor) and Cell Information (your provider and country, IP address, MCC and MNC, and VoIP support). Evaluate the strength of yourWi-Fi deeply and in detail and detect channels and their use easily. 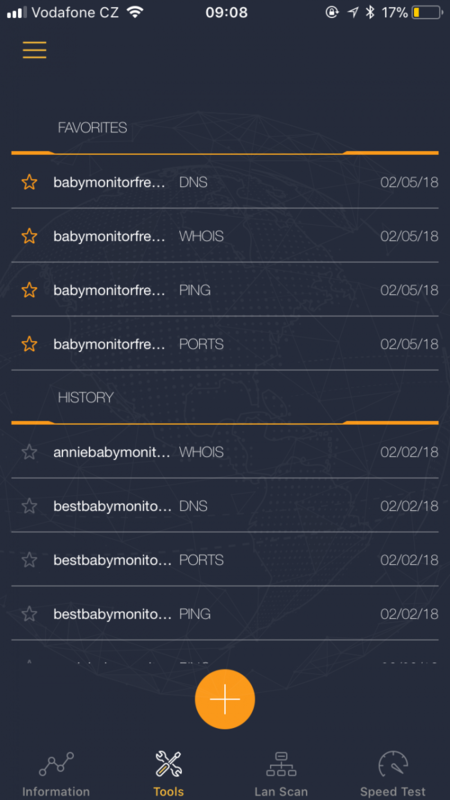 Discover a fast and reliable way to detect all network devices and gain insight into their IP address and vendor name. Diagnose your network – trace the route and measure the delay of packets across the network. 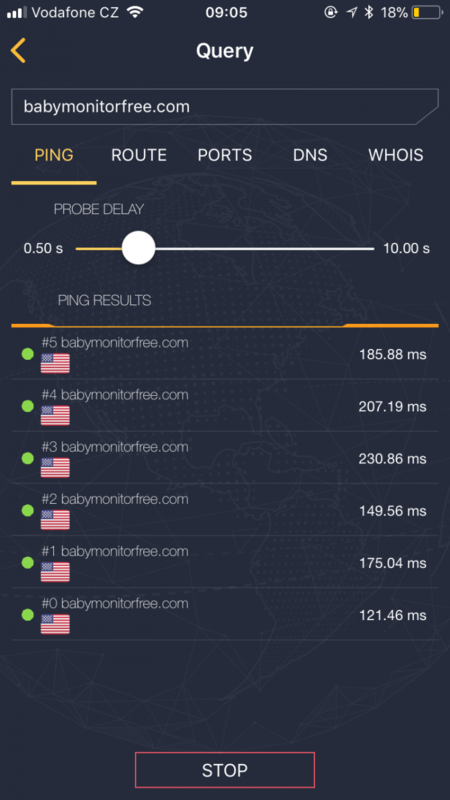 Network Analyzer will give you a traceroute visualization. Whois of domains and IP addresses. Look up information about any domain based on the IP address. Make use of the built-in signal strength meter with an audible alert so you can wander around the house and find all the black spots with weak wifi. Shows you a clear graphic representation of the channels in use and their strength so you can choose the best one! Test the speed of your internet connection. 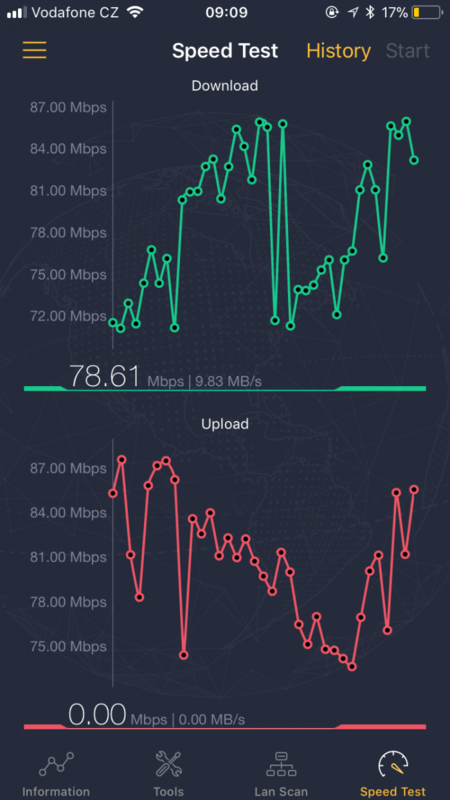 One tap testing with immediate results telling you what your download and upload speed is. Is your Wi-Fi slow? Want to analyze your network with advanced network tools? Look no further! 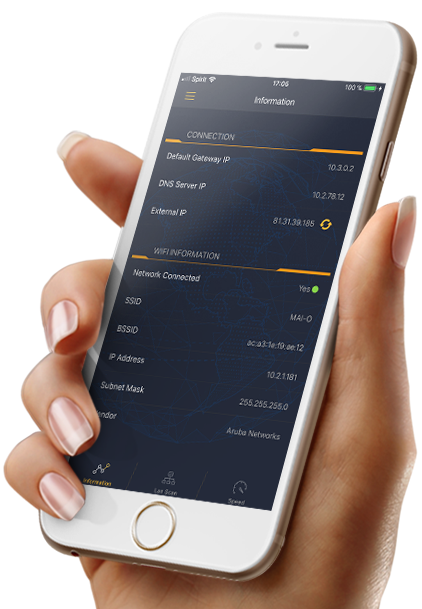 Master Network Analyzer will provide you with a detailed analysis of your home network including a built-in signal strength meter with audible alerts and a graphic illustration of all Wi-Fi and their channels, along with network and cell information.